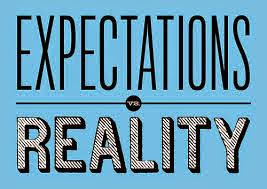 How Does Your Reality Differ From Your Expectations? For some people, such as celebrities, expectation may exceed reality in some areas. 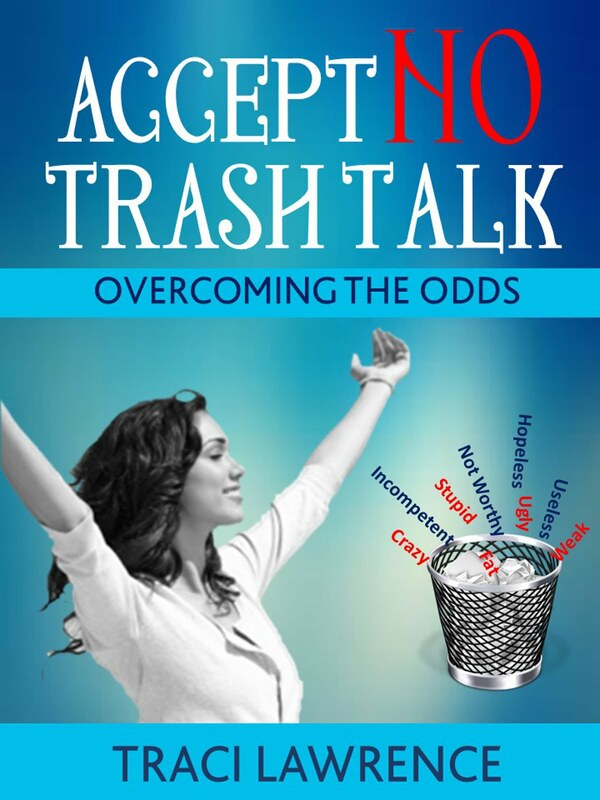 In my book, Accept No Trash Talk , I give many examples of how our expectations can differ from reality. However, many of us have to deal with a reality that doesn’t match the level of our goals. We aren’t as appreciated at home, at school, in our social group, or on the job as we’d like. We aren’t earning the salary that we feel we deserve. Our relationships aren’t all as nurturing as we’d like. 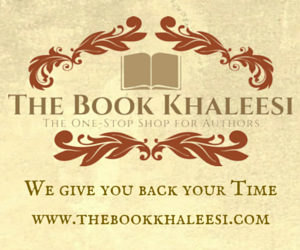 We don’t have the honors that we feel we deserve, such as; promotions at work, academic honors, and celebrity status. Why Do We Fear Reality? It makes sense that we fear reality when we break it up into the five main fears that keep people from striving for their full potential. Mr. Wells also says that we use fear as a metaphorical wall of protection in order to limit the uncertainties and risks that reality brings. I agree that many of us settle for less in life than we deserve because we are fearful of not being accepted. Only the lucky few at the top, risk-takers like Bill Gates and Steve Jobs, know what it’s like to gamble on a better life and win. The rest of us seem content to live in our comfortable, safe world of reality. How Can We Link Our Expectations With Our Reality? It’s important to identify our strengths and weaknesses. It is possible to strengthen our weaknesses, but it is much easier to strengthen our strengths. For example, if I feel that I am a skilled dancer, I may become an excellent dancer if I practice regularly. However, if I am uncoordinated and shy, I may never become a skilled dancer. In that case, I might want to consider switching my expectation of becoming a successful dancer with a more realistic goal. Professional dancers lead a hard life. Their lives would be even more difficult if dance wasn’t a natural gift for them. How Can we Slowly Elevate our Realistic Expectations? We can raise our expectations by nurturing our strengths. We can strengthen our strengths. To continue the dancer analogy: if I am an energetic, coordinated, outgoing toddler who excels in dance, I may eventually become a professional dancer. However, I must be willing to study and perform dance for years before I get to that point. Like any success, professional dancing is a step-by-step process. Success doesn’t happen overnight. What is a life-changing goal that you have been able to meet?